Oftentimes HR teams ask the question: “What’s the best HR software?” However, this question is missing an important caveat, because there is no perfect software. 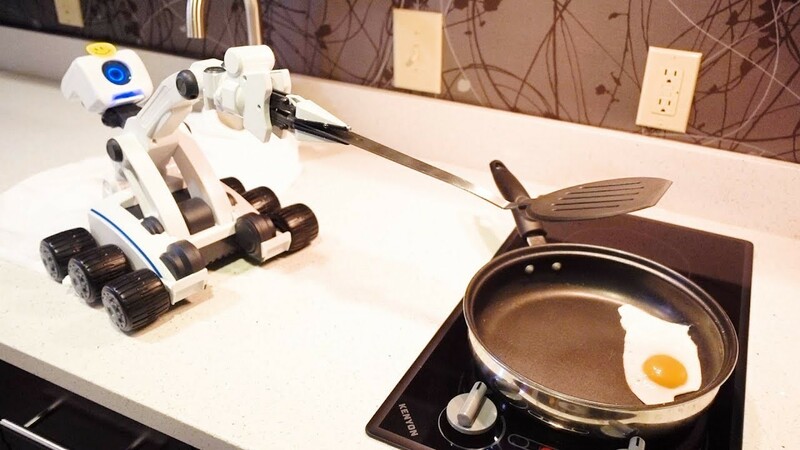 We wish there was something that did everything, cost the least, had the best support and cooked you breakfast in the morning. But, unfortunately, it doesn’t exist. Not yet, at least. Instead, there is only the best HR software for you. Finding the right technology requires taking into account your goals, the organizations trajectory and the appetite for change. Once you know what you need, the next step is to find a system that matches your profile. It would be fair to assume that BambooHR’s goal was to build a product that was so simple, HR would never have to answer “Help” requests ever again. Bamboo doesn’t do payroll or benefits admin, they leave that to the experts. But everything else an employee could need is managed in one place. Inside the simple-to-navigate, easy-to-deploy platform, employees can access recruiting, onboarding, performance, time-off and more. Rippling was founded by the former CEO of Zenefits. They offer arguably the most tech-forward platform to ever hit HR technology. Some people dream about paperless onboarding; with Rippling, onboarding isn’t just digital, with one click an HR manager can also order computers and have them pre-loaded with all employee apps, fully provisioned. Rippling is a marriage between IT and HR for the most tech-forward companies. Decisions made in the early years of a company’s life cycle can have long-lasting effects. When it comes to selecting the first payroll system, companies can often default to the 10,000 lb gorilla in the room (ADP). It’s familiar, it’s safe. But it sure isn’t always pretty. Gusto offers a modern payroll alternative to early stage companies. With an integrated HRIS, Ben Admin and back office support, they can supercharge an HR department of one. Every HR professional dreams of spending less time on the transactional elements of compliance and more time on the transformational aspects of employee development. It’s not a surprise that a product was built with this vision in mind. When some people think of foundational HR tools, they think of employee files and org charts. When Bob thinks of performance management, surveys, employee engagement and more. If you want culture at the center of your company from Day One, Bob is a great option. Let’s face it. It’s hard enough to get employees to login to one system, let alone an entire suite of standalone HR tools. For those who are want to give their employees one hub for all their employment needs, Zenefits is a modern leader. Everything from payroll, to benefits, to time tracking and performance can be included. The only thing missing is an ATS, and Zenefits partners with some of the best options out there. When it comes to buying new tools, HR doesn’t always have the first pick. Maybe the finance team came in and chose ADP or Paylocity for payroll. Then the recruiting team got Greenhouse approved for their hiring needs. Now it’s your turn and you want something great too. 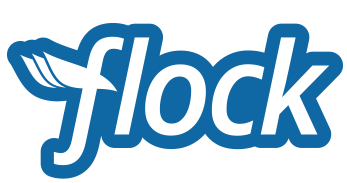 Flock gives HR teams a robust, easy-to-use and easy-to-report HRIS system at a great value. And since Flock seamless integrates with leading payroll and ATS’s, your new choice can play nicely with the other team's systems too. When it comes to HR software, there is an entire forgotten class of companies in the mid-enterprise space. These companies between 350 and 1500 employees are too big and complex for some of the fledgling solutions on the market, but not quite ready to invest in a big, global behemoth. Namely can help these companies through the next stage in their lifecycle, as they transition from start-up to growing leaders. 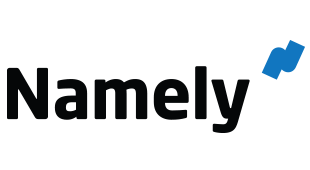 Namely provides all things HCM (payroll, HRIS, benefits, performance, time and more) in a sleek, modern interface. The PEO model has taken some black eyes over the years. There have been a few established legacy providers who have owned the market and refused to invest in new technology and better support. Enter, Justworks who upended the PEO market with a modern platform, a transparent pricing model and proactive support team. If there’s never enough time to handle HR tasks, then Justworks can be a lifesaver.